Product of Australia, Tetlow Kilns & Furnaces Pty Ltd have been manufacturing quality kilns for over 40 years. 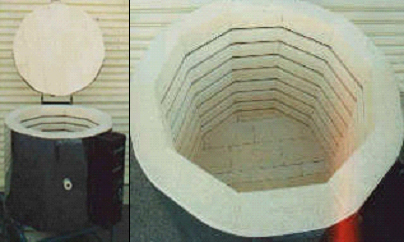 We are honored to be the sole distributor in the Region to supply these quality Tetlow Kilns. 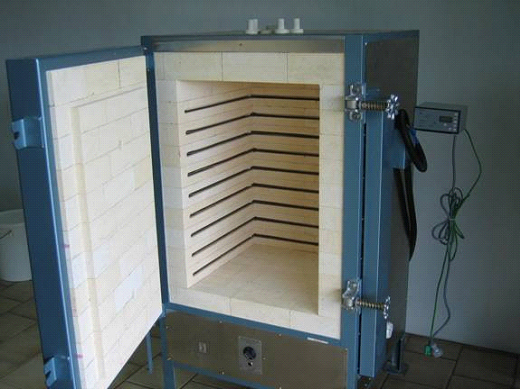 If you're looking for alternatives, we also supply Potterycrafts Kilns. All kilns supplied are Ceramic Fibre Free. All models of Tetlow kilns are fitted with Harco HE-NC8 Programme Controller Kiln furniture, stainless steel casing and stand etc. All parts are under 12 months warranty but not for kiln elements. 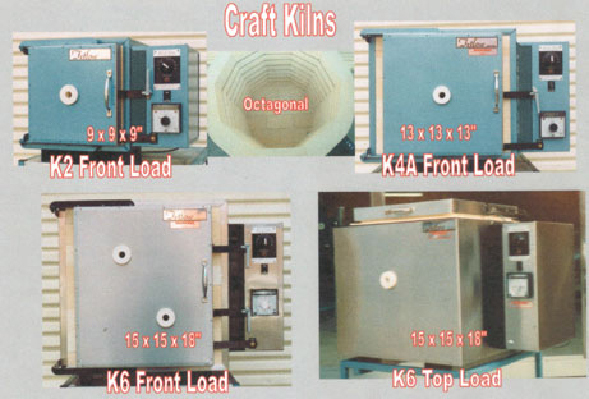 Kiln orders require confirmation letter or fax/email order letter. Power: 3 phase (415V), 14.4Kw, 20amp. 4 pcs Kiln Shelves, 18" x 18" x ¾"
6 pcs each Kiln Props, 1", 2", 3", 4", 6" & 8"
The Harco HE-NC8R Programmable Controller with 8 programmes and each programme with 8 stages (segments) and delay timer start. It is ideal for multi ramp / soak complicated firing schedules, crystalline glaze firing and glass firing programmes.